Gummi FRIED EGGS from E. Frutti, made of soft and chewy gummi candy. Delicious treat for all ages, Perfect for Halloween, parties and promotions. Sold in bulk, 80 pieces per pack. Gummi FRIED EGGS are individually wrapped. 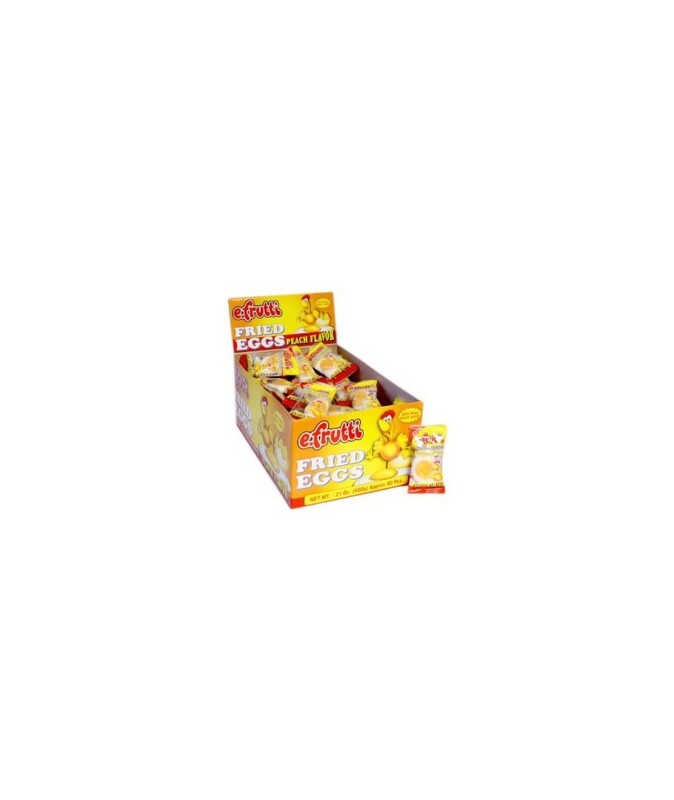 Order FRIED EGGS in bulk at wholsale price from Volt Candy Online. Nice candy, my one for every of my family treats. tested and trusted.